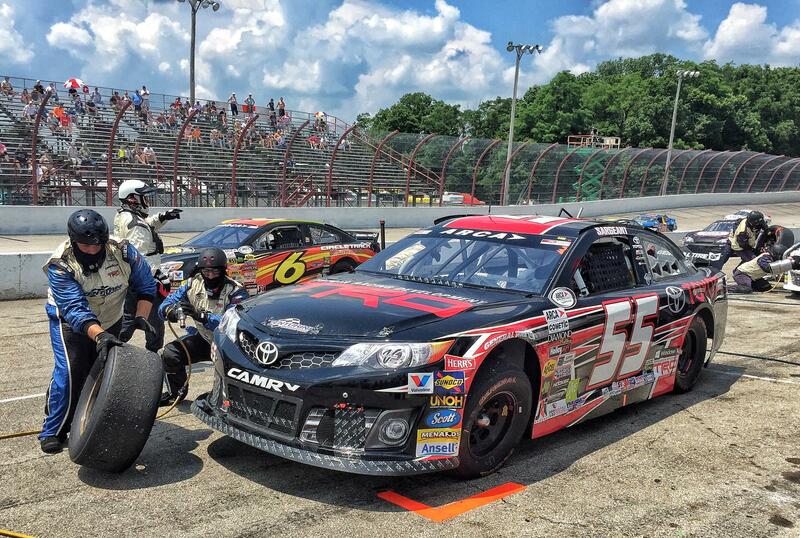 Charlotte, N.C. (June 26, 2016) - Dalton Sargeant and the Venturini Motorsports Toyota Camry powered by Windows 10 battled Chase Briscoe for top spot all afternoon in Sunday’s ARCA Herr’s Potato Chip 200 at Winchester Speedway before walking away with a hard fought and frustrating second-place finish. Briscoe and Sargeant proved to be the class of the field as the two drivers combined to lead all 200-laps of Sunday’s race. 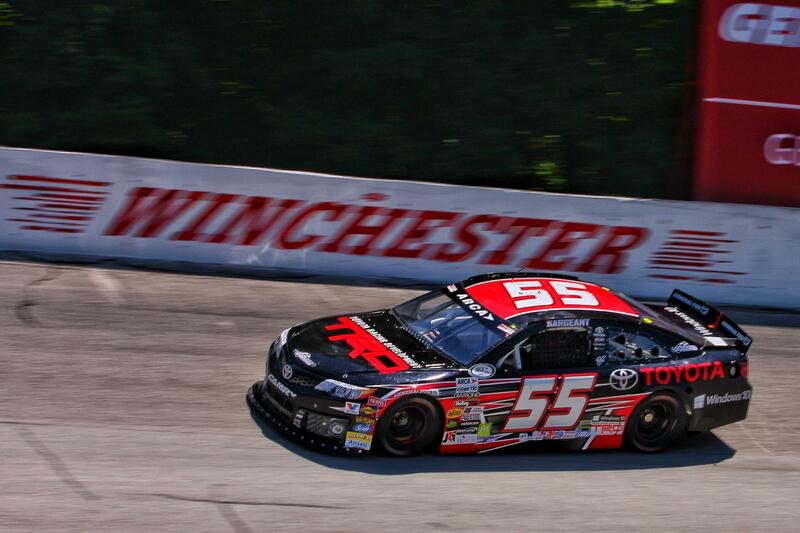 Sargeant, who qualified second in his No.55 Toyota Racing Development – Windows 10 Camry, chased down Briscoe on lap-119, taking over the lead for 59-circuits, before relinquishing the lead on a dramatic late race restart inside the final 30-laps. Prior to giving up the lead, Sargeant managed to out-duel Briscoe during two of the three final race restarts, but lost the battle on the third and final restart in the closing laps. Sunday’s runner up finish ties Sargeant’s career best (Toledo) and is his fifth top-5 in seven series attempts.